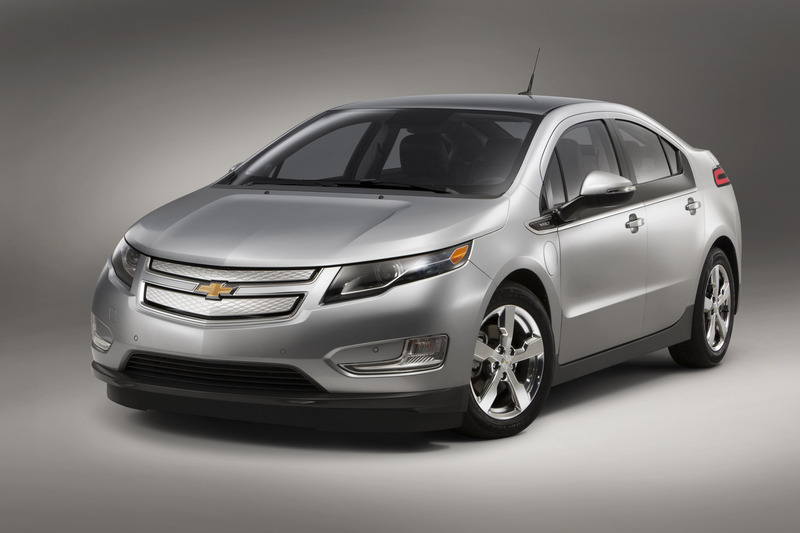 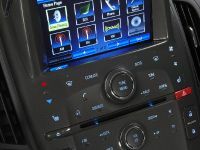 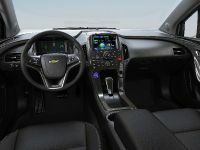 2014 Chevrolet Volt is going on sale and it is offering its customers even more features and better driving experience. 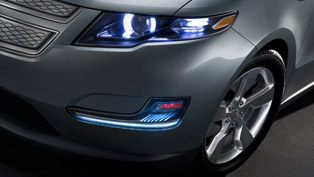 In addition, it is now on better price which adds to the cost savings from driving on electricity. 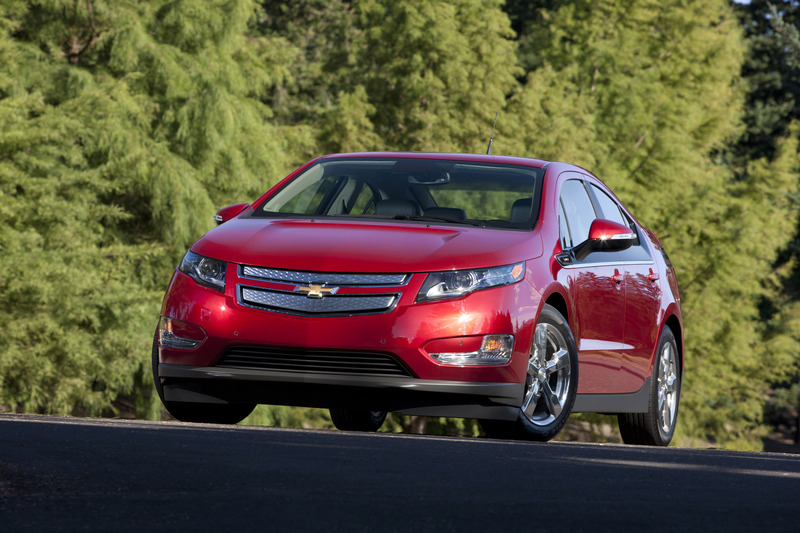 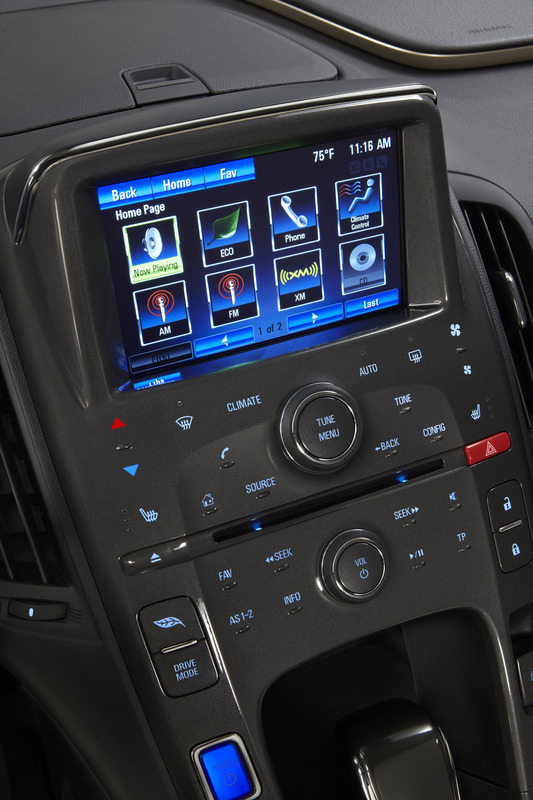 This will provide 2014 Volt owners with an unmatched balance of technology and capability. 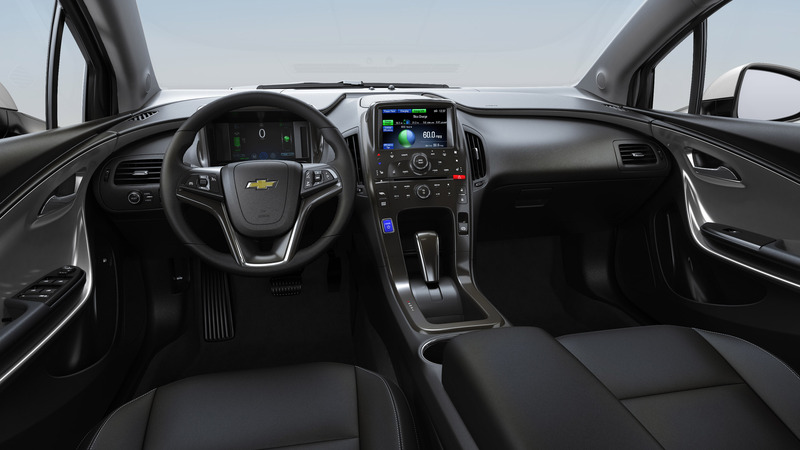 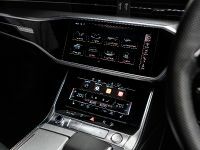 The car now delivers increase in battery range and the addition of creature comforts, such as a leather-wrapped steering wheel and MyLink. 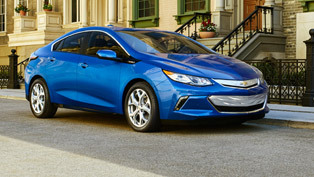 For example, Volt owners who charge regularly can drive the range of 900 miles between fill-ups and visit the gas station about once a month. 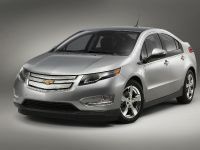 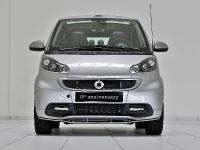 The fuel economy of this model is estimated at 98 MPGe (electric) and 35 city/40 highway on gasoline power. 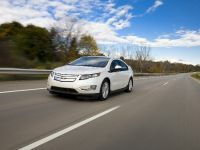 These facts make the Volt one of the best selling plug-in vehicle in North America and even more – it is attracting new buyers. 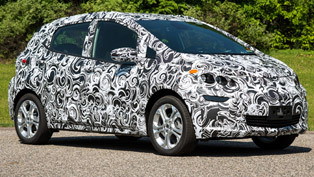 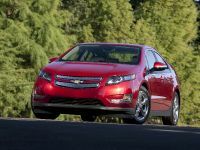 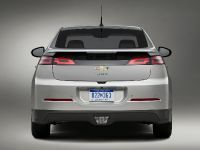 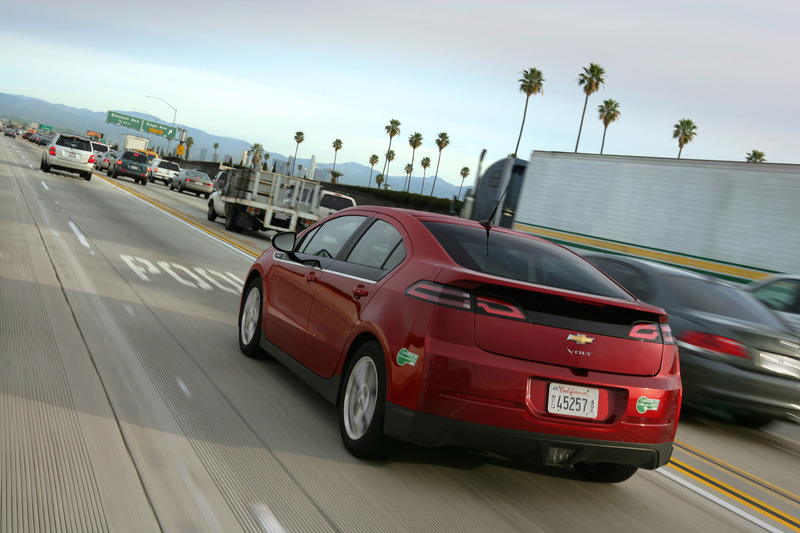 The 2014 Chevrolet Volt will continue to offer a low emissions package that earns the Volt a coveted "sticker" for single-occupancy HOV lane access in California and New York. 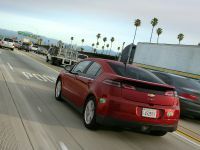 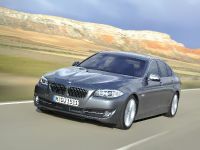 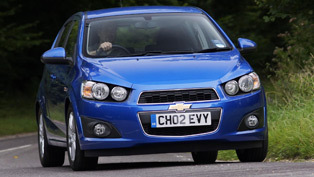 Furthermore, the new model allows gas-free driving for an EPA-estimated 38 miles (61 km). 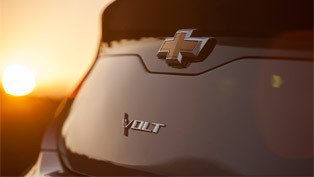 The range-extending engine gives the Volt up to 380 total miles (615 km) of total driving range. 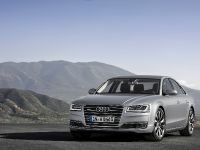 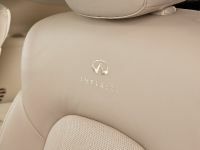 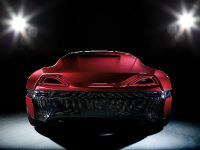 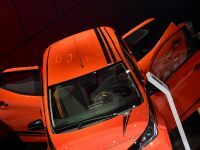 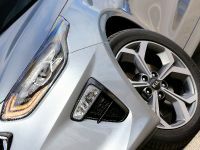 The brand will enter two new colors for the 2014 model year – Ashen Gray Metallic and Brownstowne Metallic, as well as a leather-wrapped steering wheel. 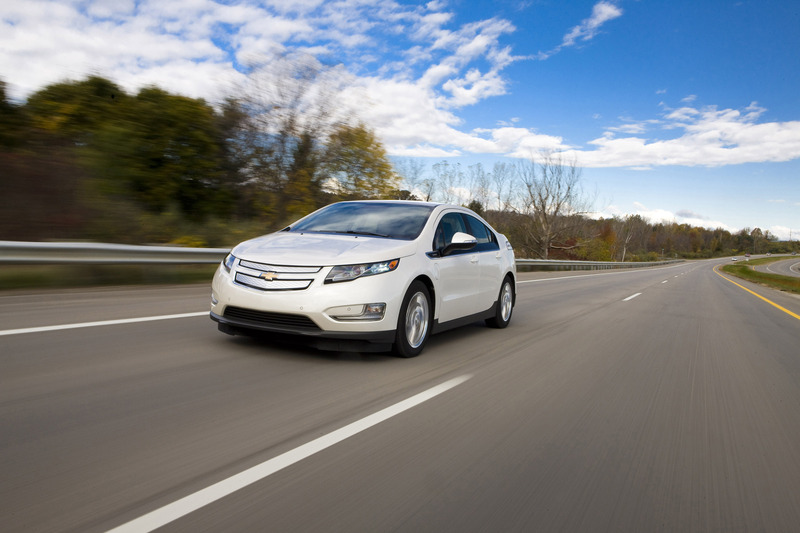 The 2014 Chevrolet Volt will be available in dealerships later this summer on a lower price. 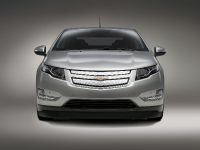 The 2014 model will start at $34 995. 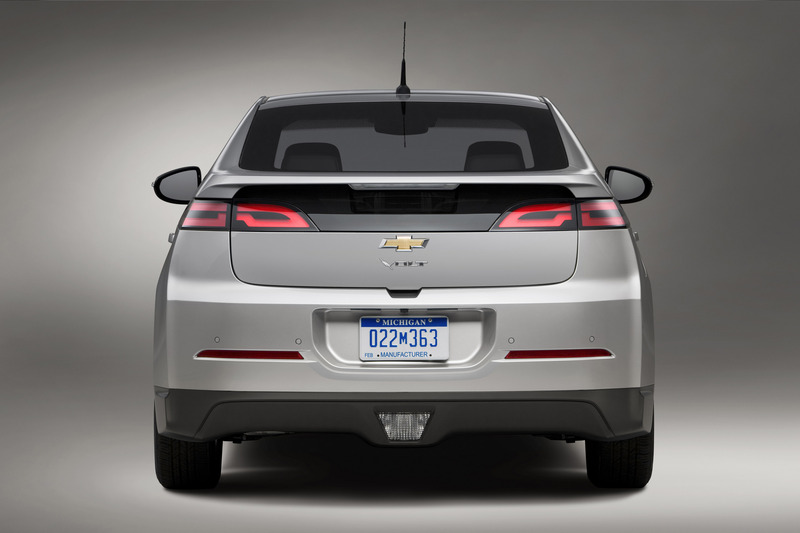 Electric Vehicles By Chevy Await Their Owners!